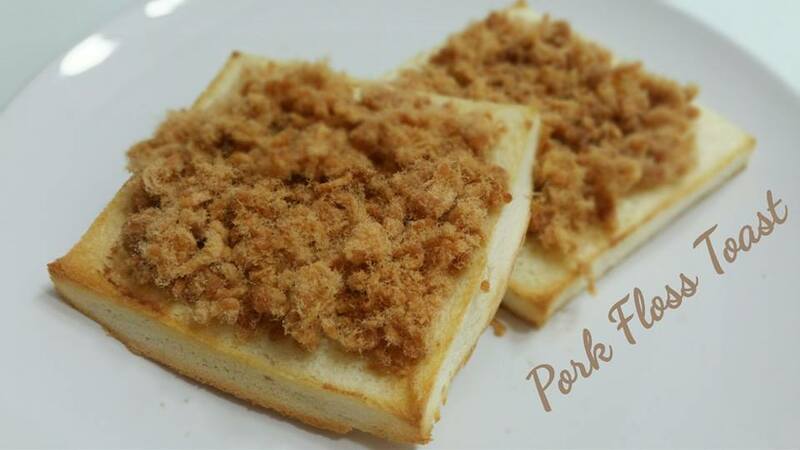 I just cannot resist Pork Floss so I baked these toast for Teatime. Simple and Yummy :) ! 1. Spread condensed milk on bread. 2. Top with Pork floss and baked for 10 mins.